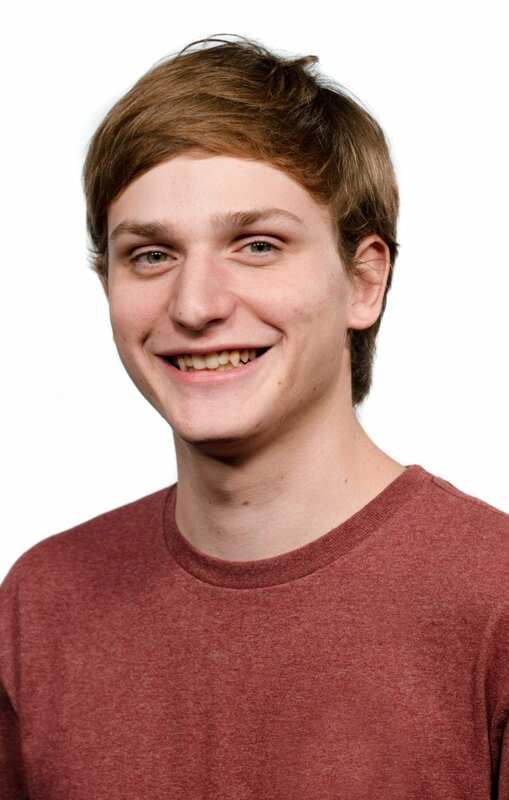 VANCOUVER — Jacob Granneman has joined the news staff at ClarkCountyToday.com. Granneman, a Clark County resident, recently joined ClarkCountyToday.com as a full-time news reporter. This spring, Granneman graduated from the Edward R. Murrow School of Communication at Washington State University in Pullman. Prior to completing his degree in journalism and media production at Washington State University, Granneman earned an associate degree from Clark College. He is a graduate of La Center High School. Granneman prides himself as a filmmaker and storyteller. “I greatly value and appreciate people who are telling the stories of their community,’’ Granneman said. “This was a large part of why I joined ClarkCountyToday.com. In my opinion, there is no greater task than being a storyteller. You control the narrative, and that is a responsibility that should not be taken lightly. Granneman embraces ClarkCountyToday.com’s pledge to deliver community news in a variety ways, utilizing editorial, visual and video content. In August, ClarkCountyToday.com had a record number of unique visitors and pageviews. “I decided to join ClarkCountyToday.com because I saw the potential for something genuinely creative, and I was right,’’ Granneman said. Granneman’s passions range from cinematography, to meeting new folks, to going on adventures in the rugged Pacific Northwest. He lives with his wife Bailey in Vancouver. He is an active youth leader at City Harvest Church in Vancouver. Granneman replaces former ClarkCountyToday.com reporter Eric Schwartz, who returned to an administrative position with LaFromboise Communications in Centralia. In addition to Granneman, ClarkCountyToday.com’s news team includes reporters Chris Brown and Paul Valencia, photographer/videographer Mike Schultz, graphic designer/webmaster Andi Schwartz and Editor Ken Vance, ClarkCountyToday.com is also led by Administrator Heidi Wetzler. Granneman can be reached by email at Jacob.G@ClarkCountyToday.com.